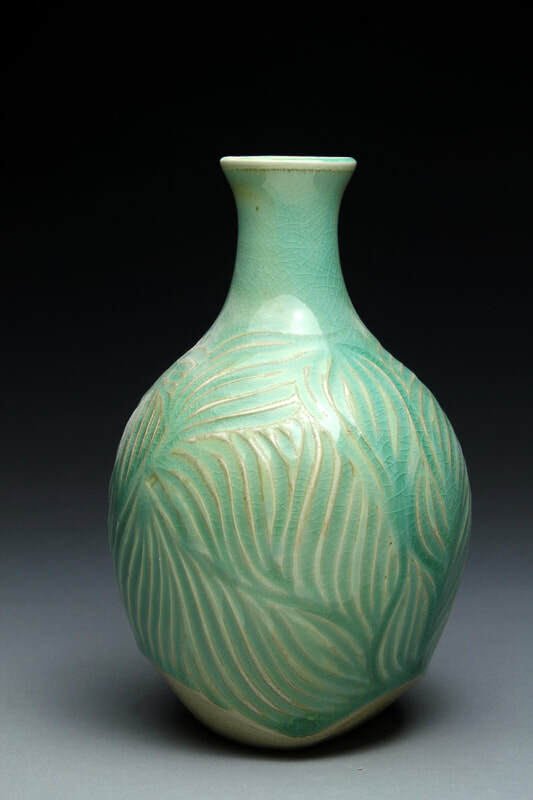 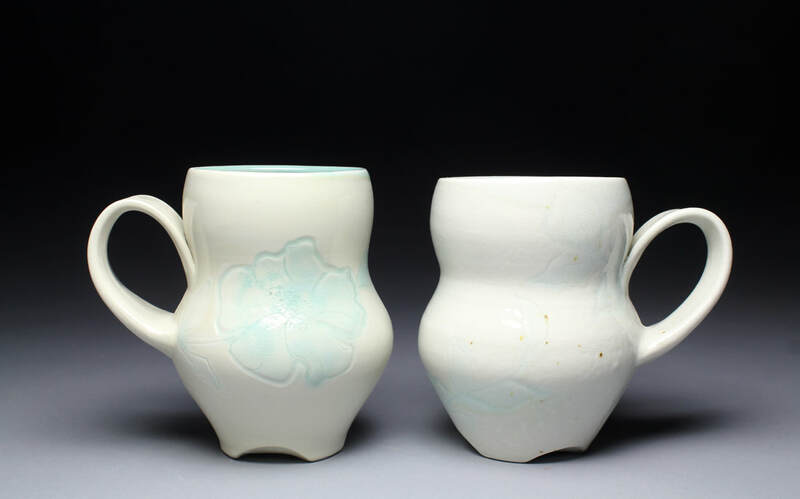 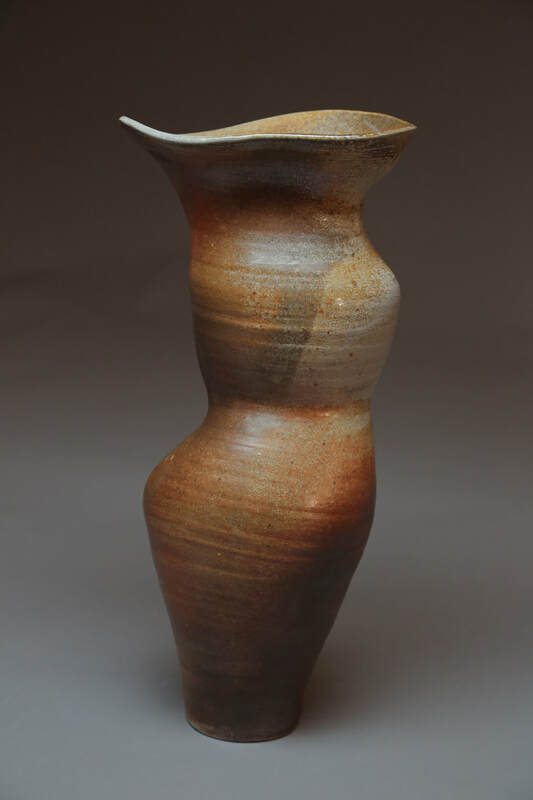 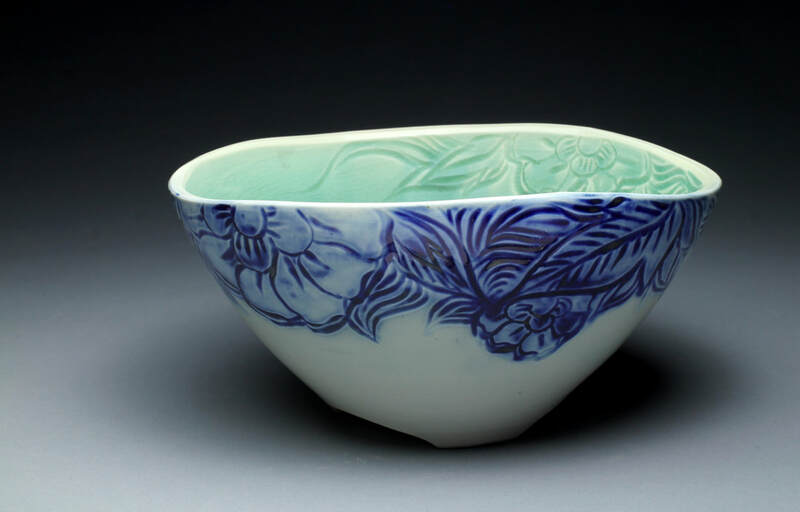 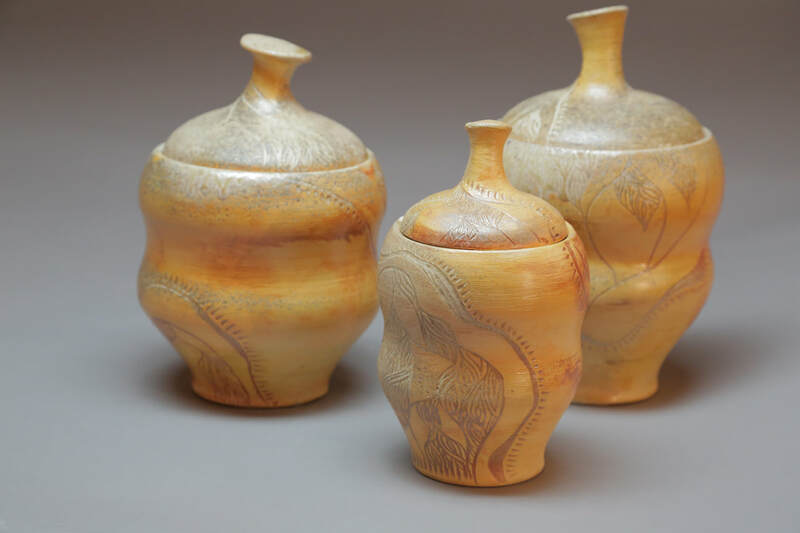 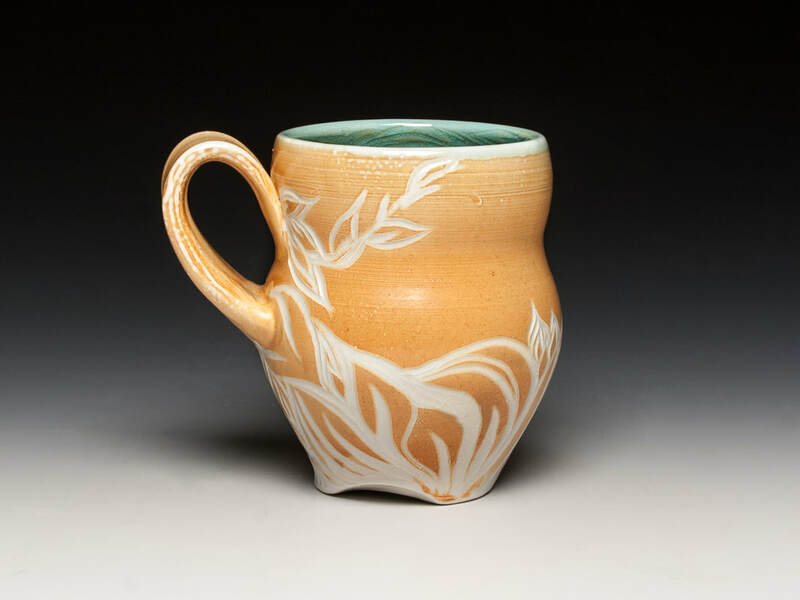 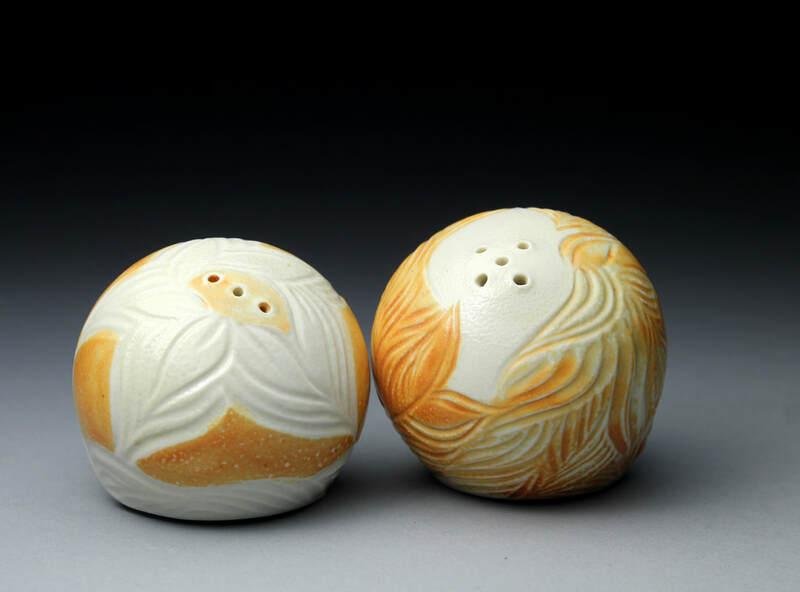 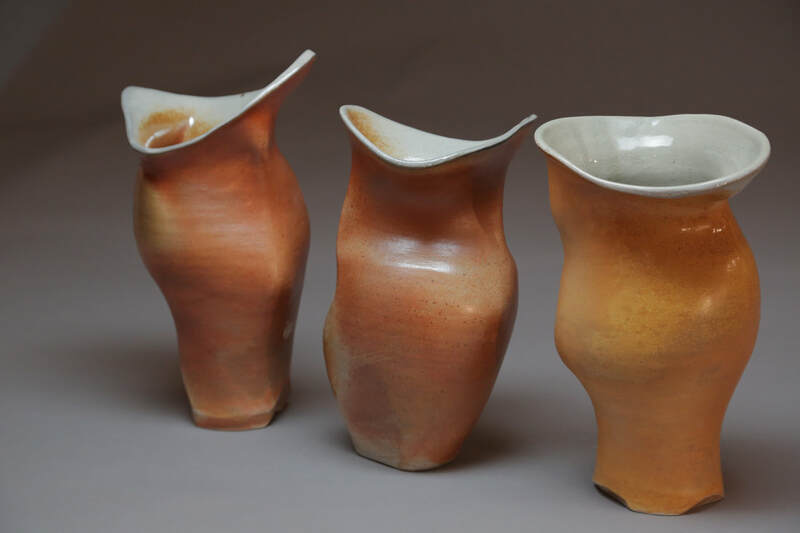 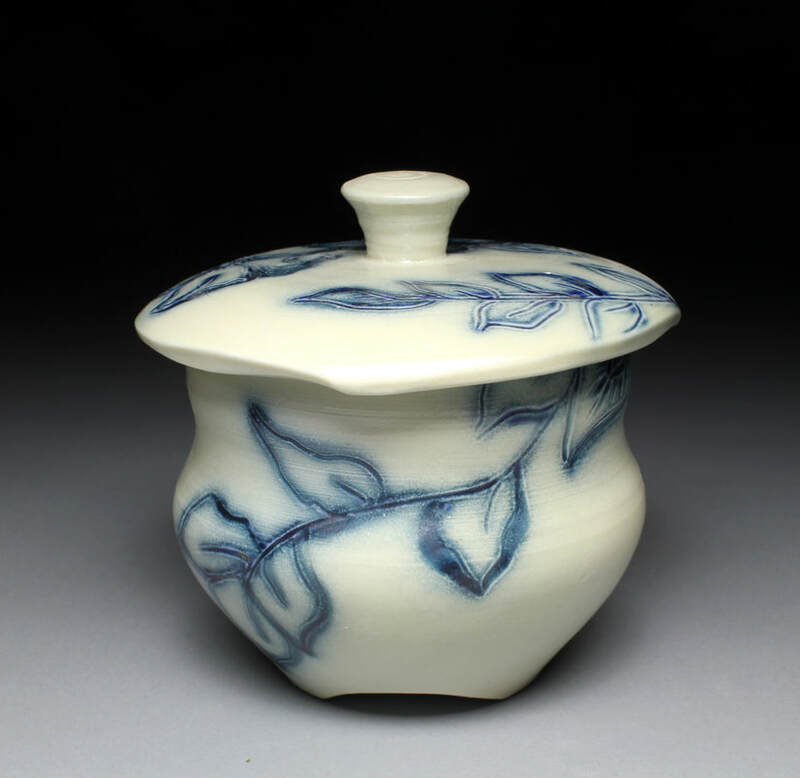 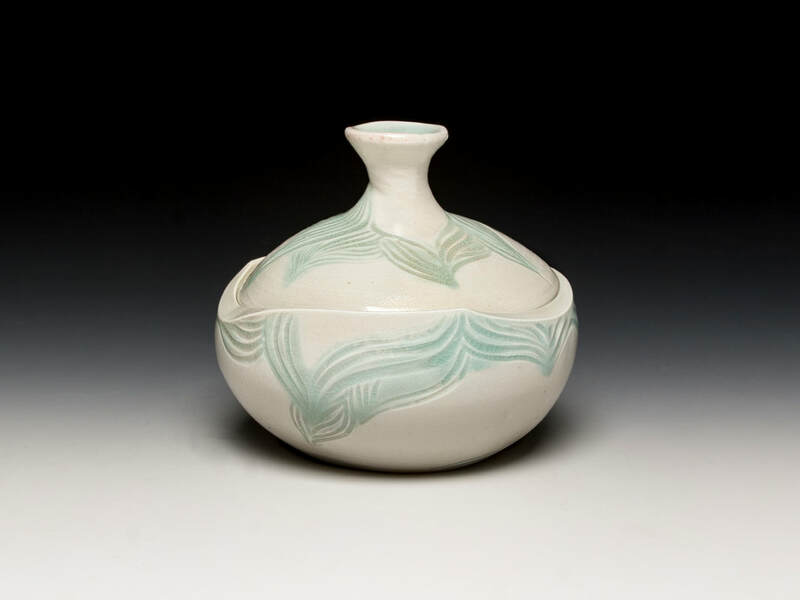 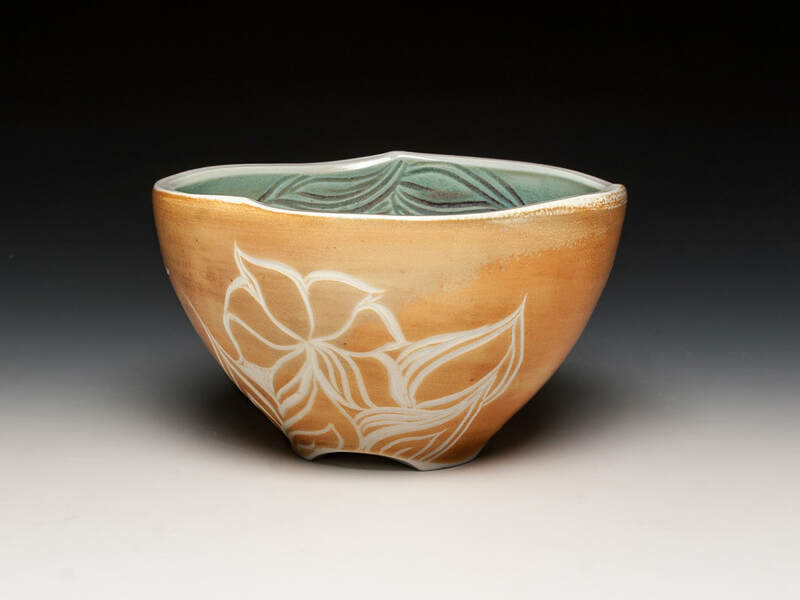 Salt firing is an atmospheric firing process that gives pottery varied surface effects. 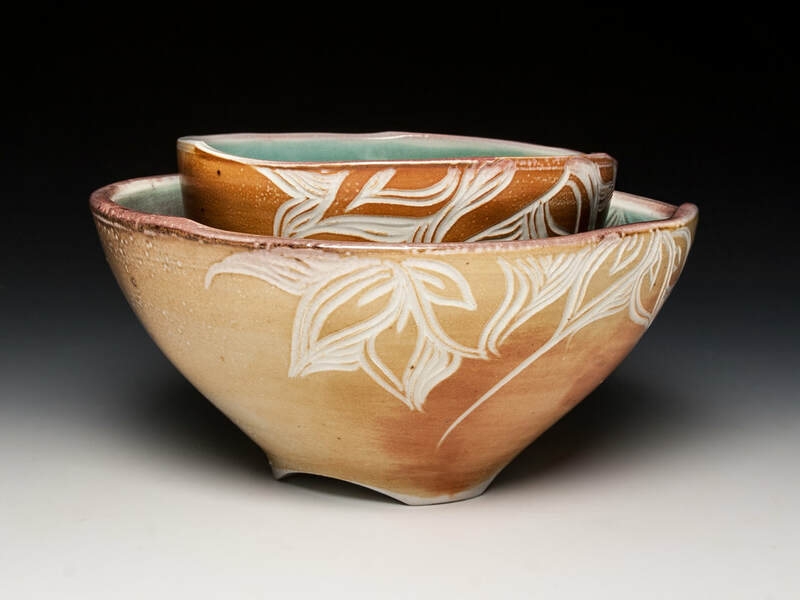 Salt is poured into a kiln around 2,300 degrees and flows through the kiln leaving highlights of color and texture. 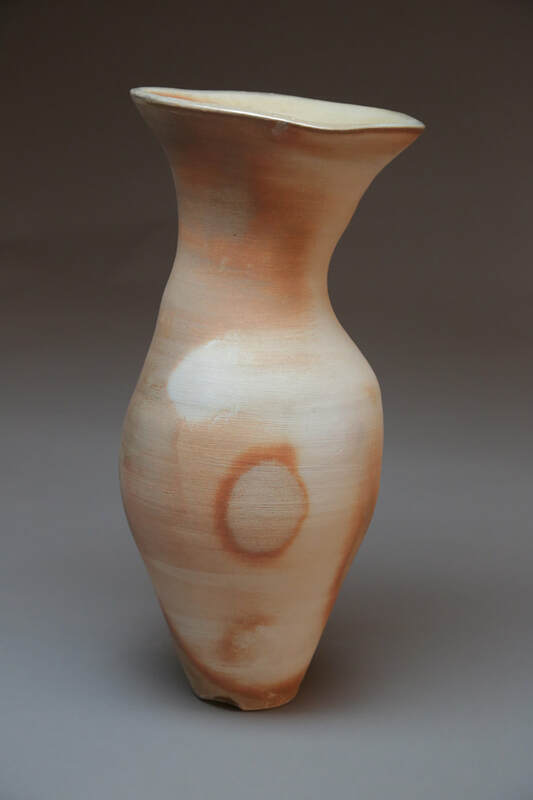 Since the salt has a chemical reaction with the clay body it creates a basic glaze. 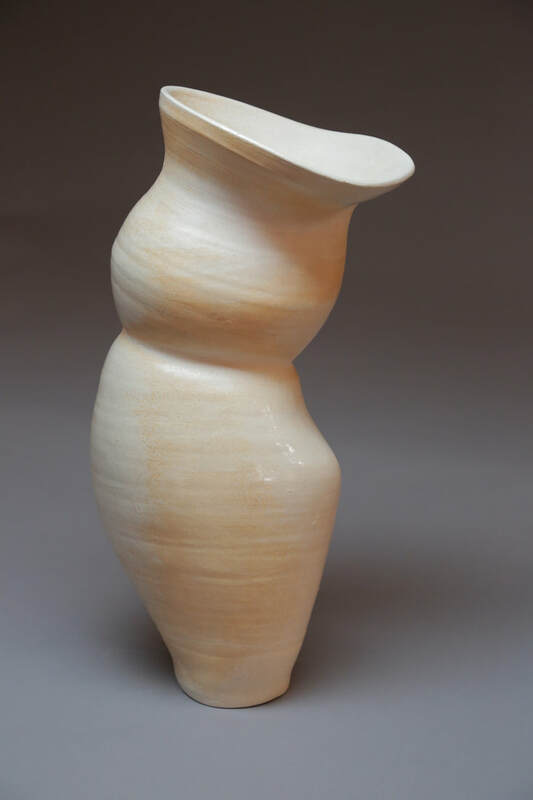 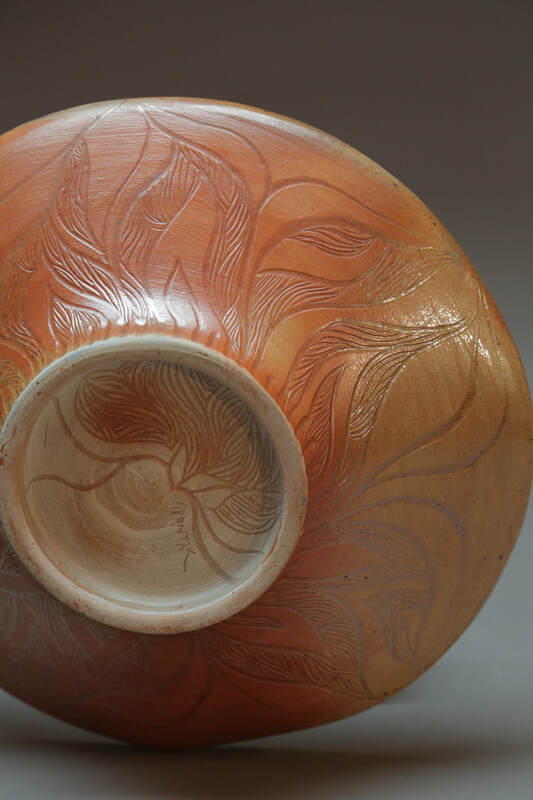 This firing technique preserves a sense of the raw clay and gives each piece a unique character.